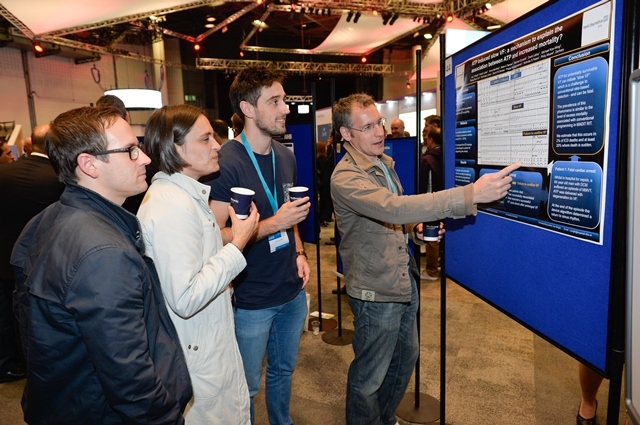 Be a part of HRC2019 - Submit your abstract today. Why submit an abstract to HRC2019? The deadline for submission is 31st May 2019. We look forward to receiving your contribution.